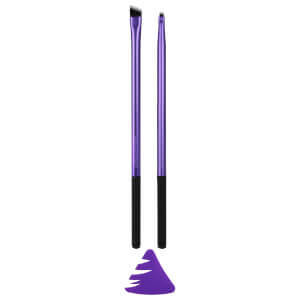 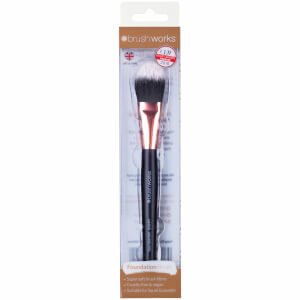 Set the perfect complexion with lookfantastic's range of makeup application tools from brushes, sponges and accessories like tweezers and sharpeners. 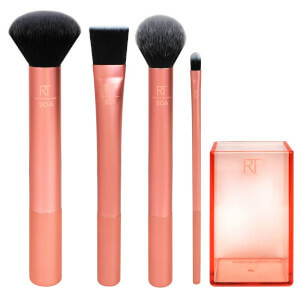 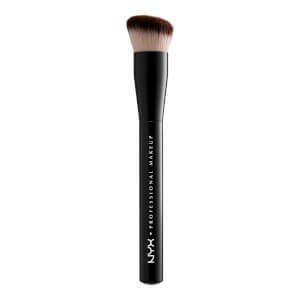 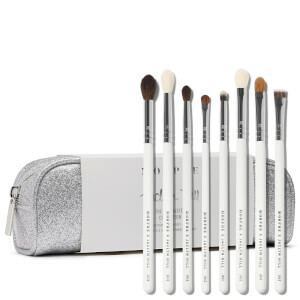 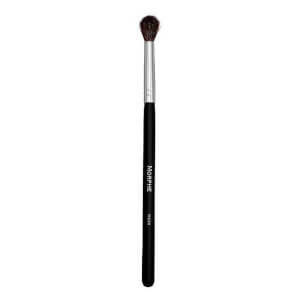 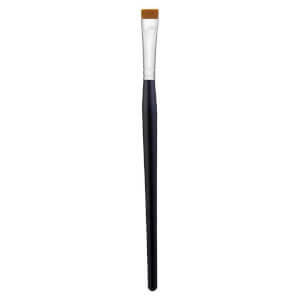 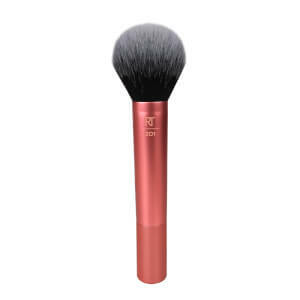 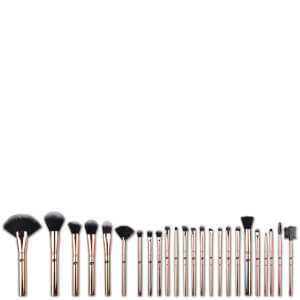 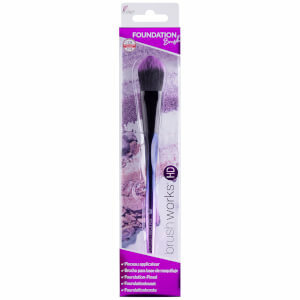 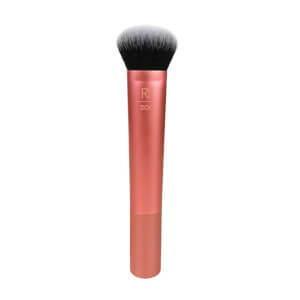 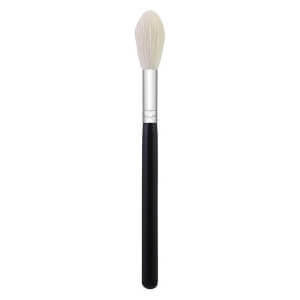 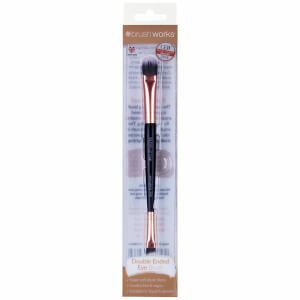 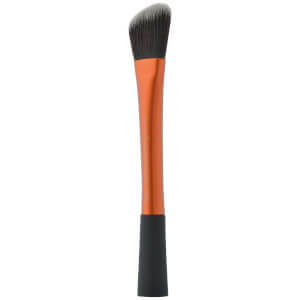 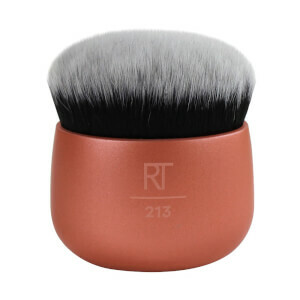 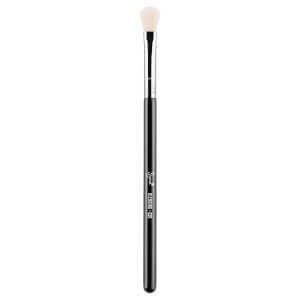 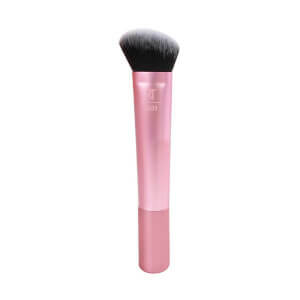 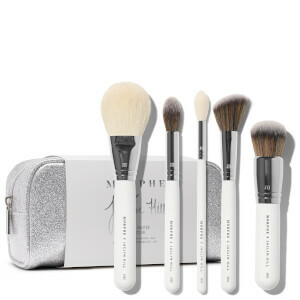 Set the perfect foundation with a foundation brush from Real Techniques, Luxie, Eco Tools, Brush Works and other variety. 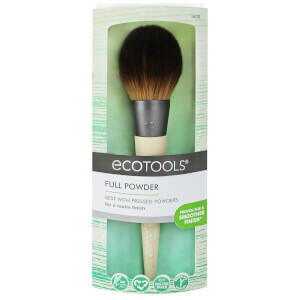 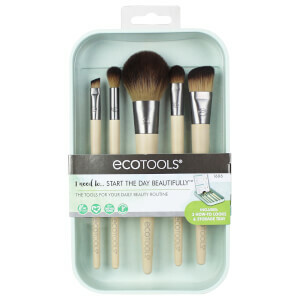 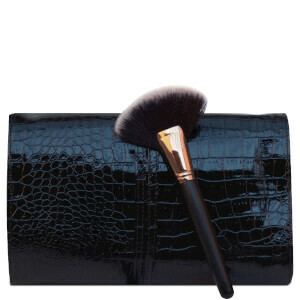 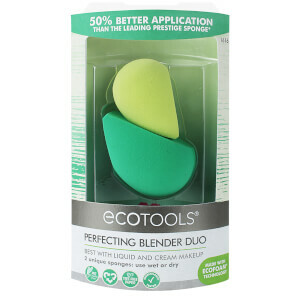 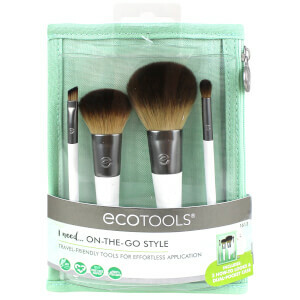 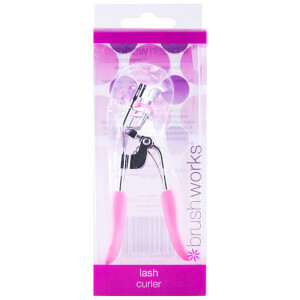 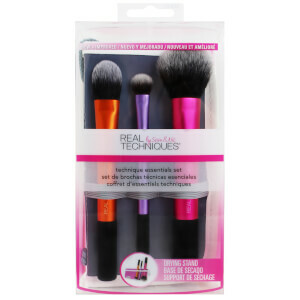 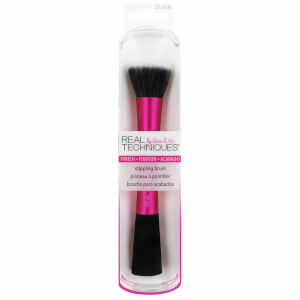 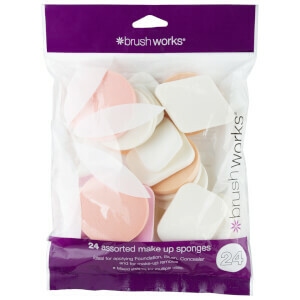 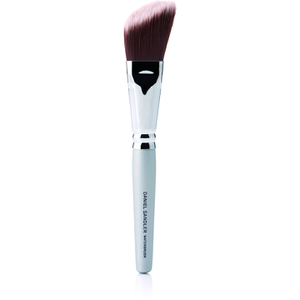 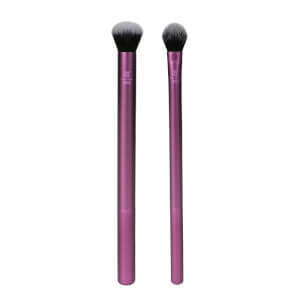 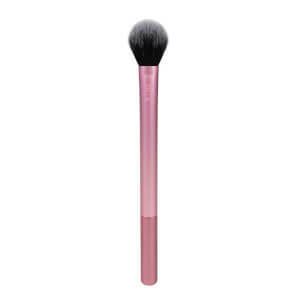 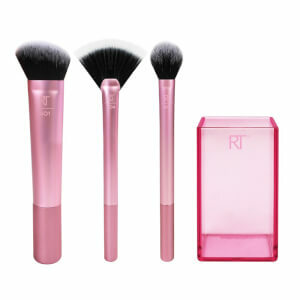 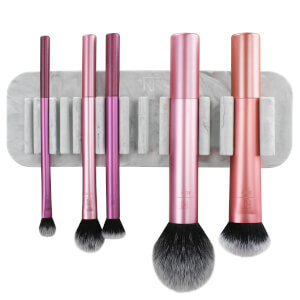 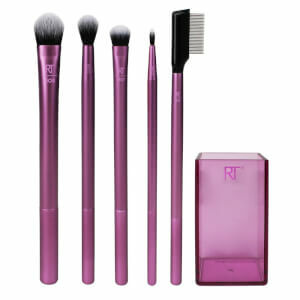 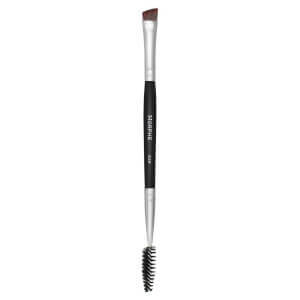 Don't forget to clean your makeup tools with brush cleaners to keep them clean and in good condition. 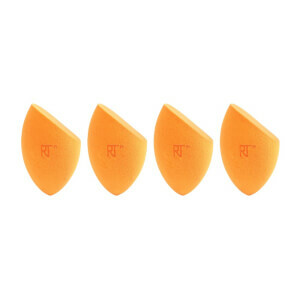 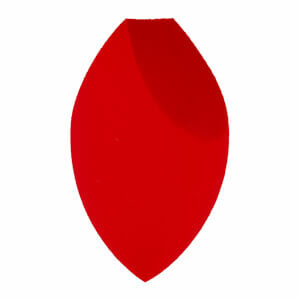 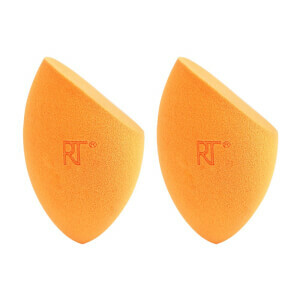 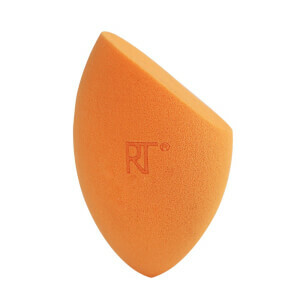 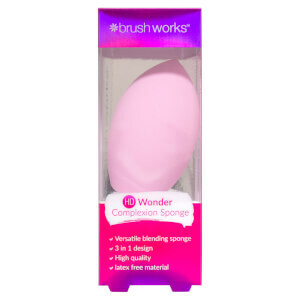 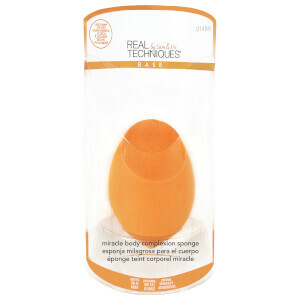 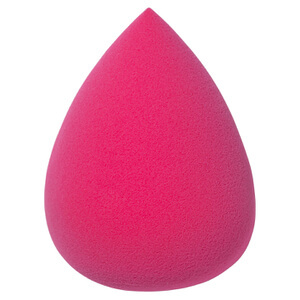 Beauty Blender Sponges from Real Techniques are a dream to use. 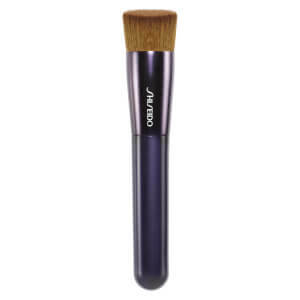 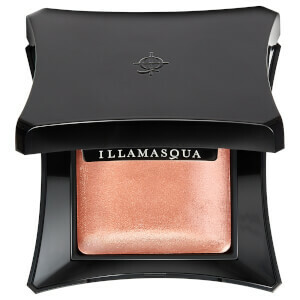 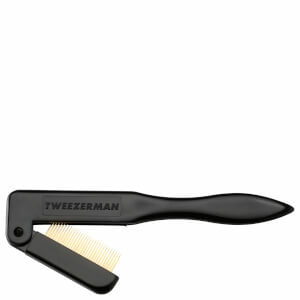 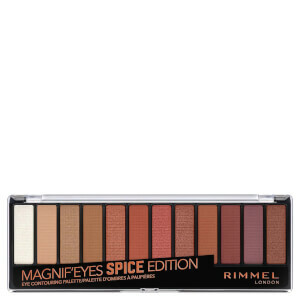 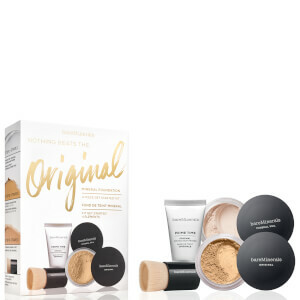 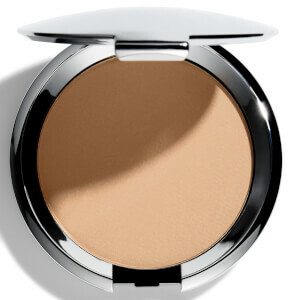 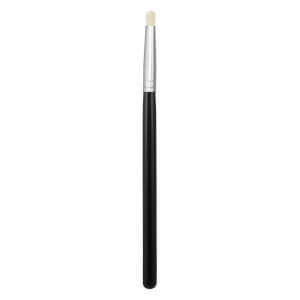 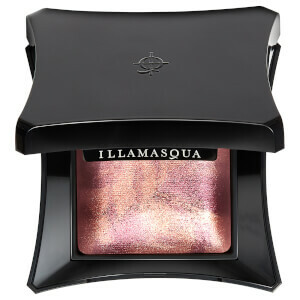 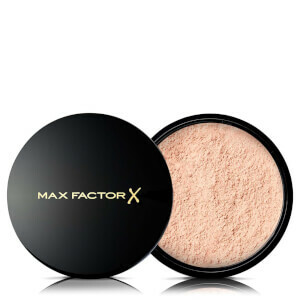 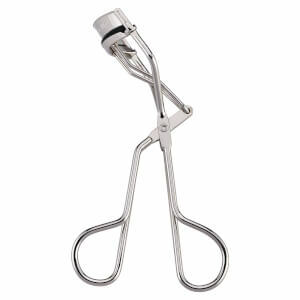 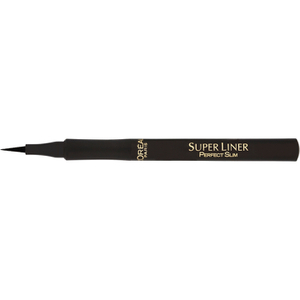 Make sure you dampen them before you apply the product onto the skin to create an even, long lasting, more natural look.